Hello everyone. With the fantastic weather here in the west of the country over the last week spring has exploded. My garden is full of songbirds diligently foraging worms and grubs for their young , butterflies and other insects are flying around trying to evade swallows and the plant life in the meadow next to the house has woken up as well. A hare was coming into the lawn to feed until I gave it the first cut of the year about a week ago and he did look a bit perplexed the following day, probably wondering where all the green stuff went to! 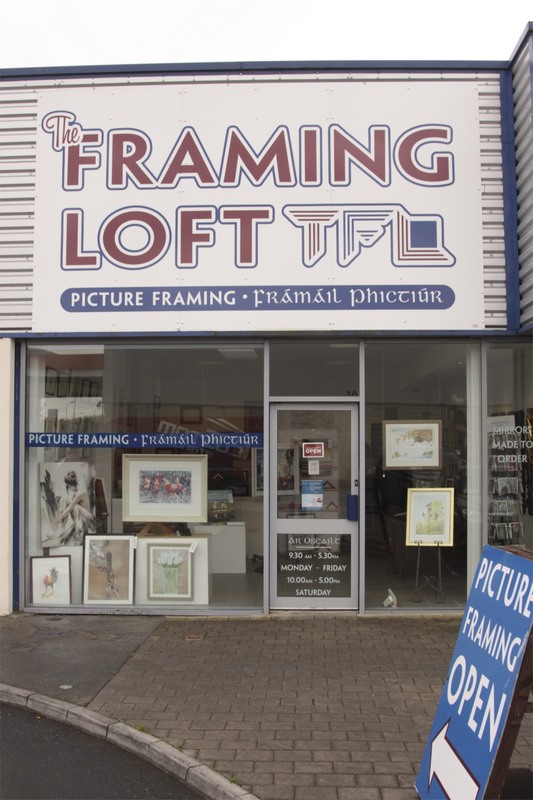 I was in Galway city today and dropped into “The Framing Loft” shop on the Tuam road. Some of my paintings are on exhibition there at the moment and will be for another number of weeks. 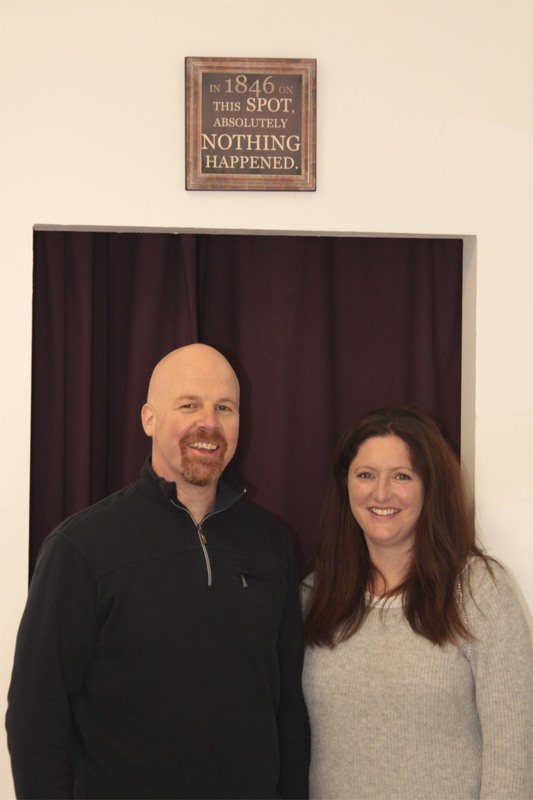 Mark and Sandra who own and run the shop have been very helpful to me over the last number of years with all my framing requirements and their standard of workmanship is second to none. I took a few snaps of the interior of their shop which show the wide choice of merchandise available there. 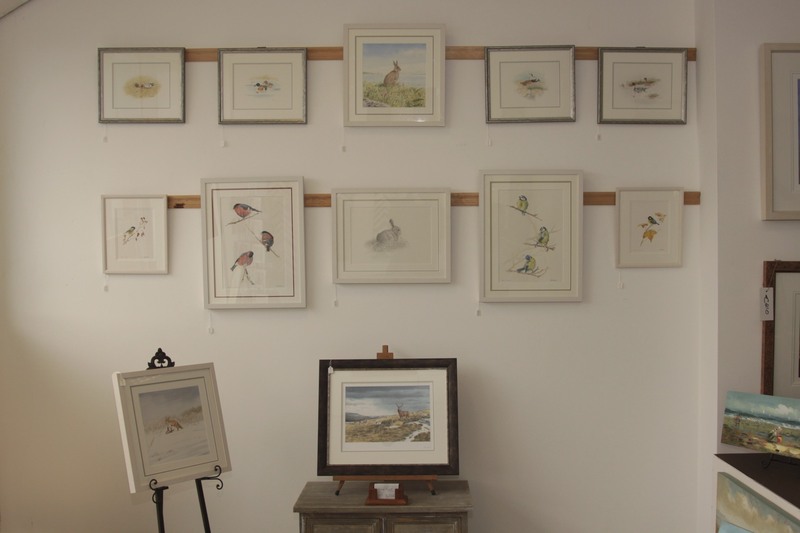 Drop in and have a look at the artwork! This entry was posted in Introduction by Padraig Costello. Bookmark the permalink.